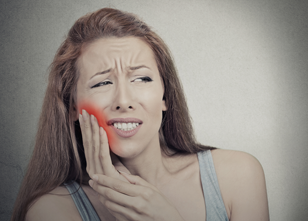 Home » Blog » How does enamel erosion affect your dental health? Tooth enamel can’t be regrown but you can prevent erosion from getting worse with dental treatment and by taking care of your teeth. Over time, enamel erosion can lead to complications like: extremely sensitive teeth, increased tooth decay and fractured teeth. Treatment of tooth enamel loss depends on the problem; a dentist can help you with some techniques. Bonding is a procedure in which a tooth-colored material known as resin is applied to stained or damaged teeth. The resin can cover up discolorations and protect your tooth. You may want to consider tooth bonding if enamel erosion has caused discolorations on your front teeth. 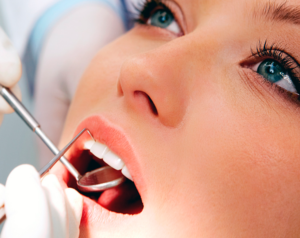 In more severe cases, your dentist may add a veneer or crown to your damaged teeth to prevent further decay. The best way to treat enamel erosion is to prevent it from happening in the first place. Even if you already have some enamel erosion, you can still prevent it from becoming worse by looking after your teeth with good oral hygiene. 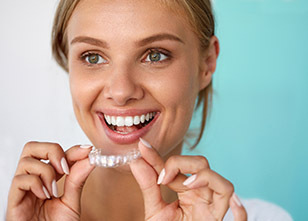 It is very important to talk about all the treatment options with your dentist, if you want to make an appointment and receive a FREE evaluation, get in contact with us at 1800 961 0419.